Developed for the contemporary kitchen where practical features and peace-of-mind are a priority. A smooth surface provides a seamless cooking experience. Efficient heating, intelligent safety features and easy cleaning fit perfectly with the busy lifestyles of today. 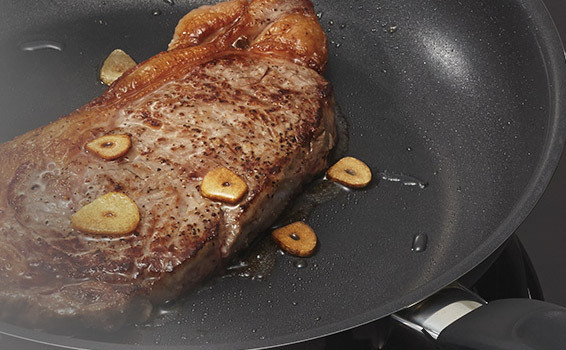 Next Generation sensor technology and an advanced control program optimize cooking temperature. 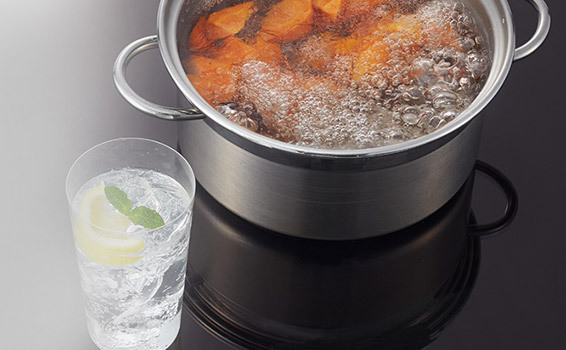 The Panasonic Infrared-Sensor quickly and accurately detects only the pot’s bottom temperature and the control program rapidly raises it to the set temperature and then consistently holds it. Maintaining a consistent set temperature reduces unnecessary power consumption. Panasonic’s next generation Infrared-Sensor efficiently controls power settings in response to changes in cooking conditions (eg. Ingredient temperature and the size of cookware) which eliminates unnecessary heating. As a result energy usage is minimized. At one time or another, we all forget to turn off our appliances. In this case, Panasonic Induction Cooktops are designed to shut down automatically ensuring comfort and safety for you and your family. 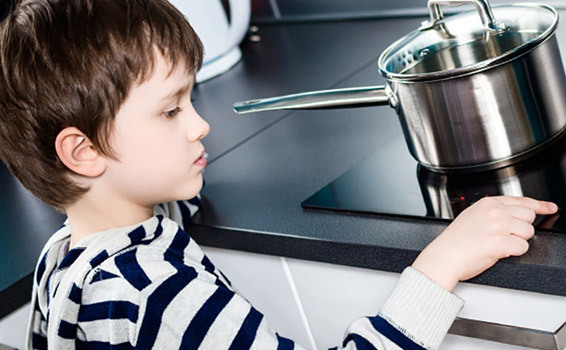 The Child Lock Protection feature makes it easy to look out for your family's safety as it makes it difficult for children to operate the cooktop, while not impacting the ease of use for you. Simply touch to lock or unlock the control panel.